Great new french Malbec value. Malbec, a grape variety that is now almost synonymous with Argentinian wine, is originally from France. 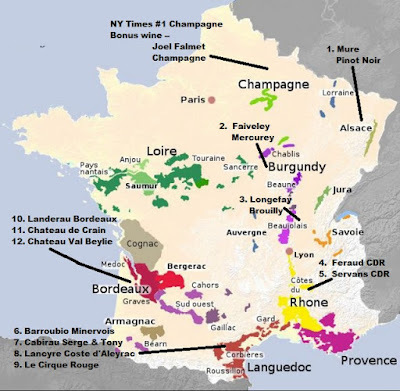 Though some people speculate that the grape variety originates from Burgundy, it was planted widely throughout France until the middle of the 20th century. Historically the grape is associated with Bordeaux, where it was commonly used as a blending grape. However, many people would agree that the most famous expression of the Malbec comes from Cahors, which requires a minimum of 70% Malbec in their wines. Though susceptible to frost, Malbec is a hearty grape variety that will grow almost anywhere, which is why it has been planted in so many different regions. Malbec is planted in climates ranging from the cool Loire to the heat of the Languedoc. As it has moved from place to place, Malbec has accumulated (some estimate) over 400 different names. The most common synonyms for Malbec are Auxerrois (not related to Pinot Auxerois Blanc) and Cot. Cot is still commonly used as a name for Malbec in the South of France. 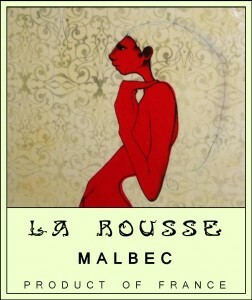 For the La Rousse Malbec, we teamed up with the talented oenologist, Pierrick Harang, to create a wine that is a balanced, and authentic expression of this extraordinary grape variety. In addition to running the legendary Châteauneuf-du-Pape estate Domaine du Pegau with her father Paul, Laurence Féraud manages a successful negociant wine business under the "Sélection Laurence Féraud" label. This Cotes du Rhone shows of the amazing Syrah from the Rhone area as it is 70% Syrah and 30% Grenache. This classic Côtes du Rhône offers densely layered black fruit aromas with a characteristic spiciness on the nose. Medium bodied on the palate, with ripe tannins, plenty of black cherry fruit, and a long, lingering finish. It is the ideal accompaniment to most weeknight meals and a wide range of grilled meats and vegetables. This in an unusually rich and complex Côtes du Rhône. 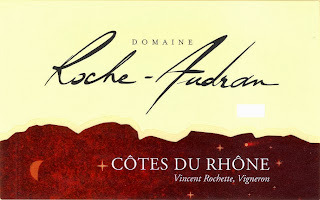 Each year Vincent has incrementally increased the percentage of Grenache in his Côtes du Rhône. This year the wine is now 70% Grenache (15% Syrah and 15% Carignan). This blend further accentuates the bright red cherry fruit in the wine. His old vine Carignan adds a complex peppery spice component, while the adds rich black fruit flavors. Though this is Vincent’s “entry-level” wine, it is made with the same rigor and eye for quality as his top cuvées. This is for Chateuneuf Du Pape lovers!! 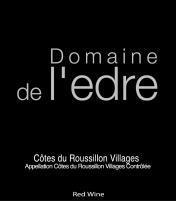 More supple and evolved than the 2010, yet no less impressive, the 2009 Cotes du Roussillon Villages L’Edre gives up loads of smoked herbs, leather, spice and decadent black fruits in its voluptuous and textured profile. 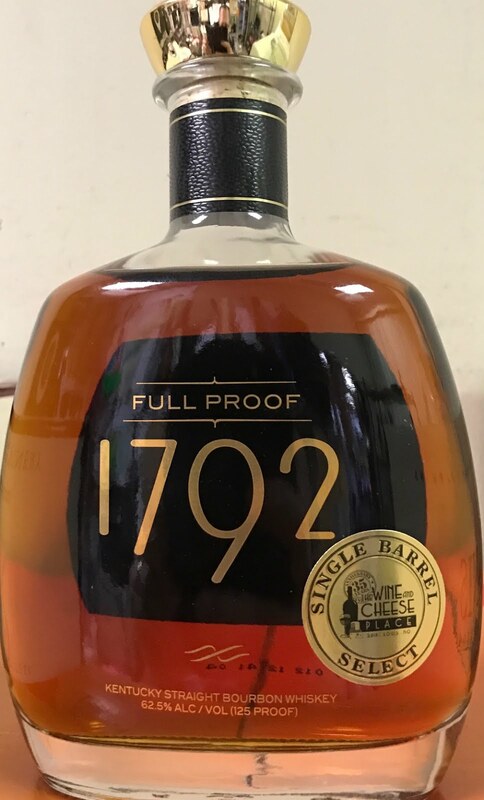 Full-bodied, concentrated and layered, it’s drinking nicely now, yet should evolve gracefully, and a drink window out to 2021 seems safe. 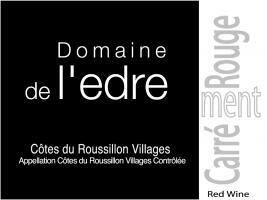 I rated the 2012 Du Roussillon Villages Carrement the same as last year. Fruity, rounded and medium to full-bodied, with lots of blackcurrant, peppery spice, scorched earth and spring flower notes, drink it over the coming 4-5 years. The blend here is 60% Syrah, 25% Grenache and 15% Carignan, all of which was brought up in older oak. Currently just in stock at Forsyth. Smooth, ripe and toasty with juicy pear fruit and good acid structure; fresh and balanced, long and stylish. The Danes have given it the nickname 'Red Aalborg' but its real name was already in 1846, when it was launched by Isidor Henius - the man who brought the Danish snaps up production at a level of quality that we know today. EXPERIENCE Aalborg Taffel Aquavit is the archetype of a clear, Danish aquavit. It has a distinct taste of caraway seeds, but one is missing, we can see how subtle aftertaste of orange. 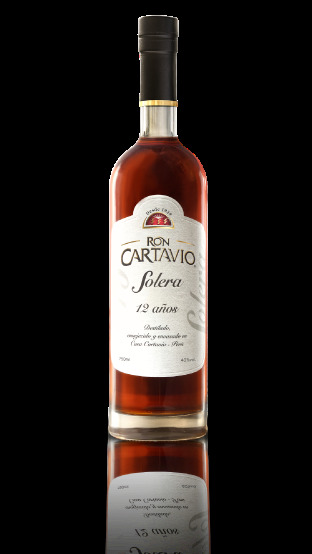 It is made using the famous Solera technique, adopted from the Jerez region of Spain where the finest brandies are produced. Great prices on AGED RUM! 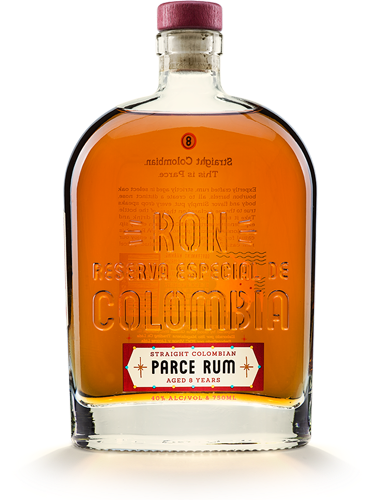 Every drop of rum in our bottle of 8-year has been aged for eight years. 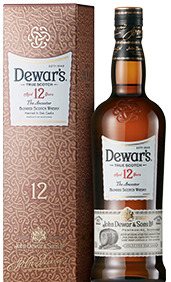 Every drop in our 12-year has been aged for a dozen years. Simply put, it’s true to what the label says. Sebastiani Gravel Bed Red is back!! After making a huge splash with the 2013 Gravel Bed Red (we sold just over 100 cases in 24 hours) we are very excited to offer Sebastiani's 2014 Gravel Bed Red. The 2014 has not been rated but we think it is at least the equal of the 2013, sadly we have less then half of what we got last year. If you missed the 98 point 2013 Domaine Eden Cabernet earlier in the week don't miss out on the Gravel Bed. Recognize this bottle from last year? We are running out -- offline now. 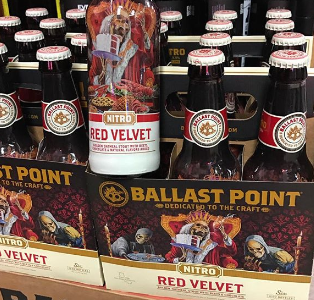 Each store just has a few bottles left. Stout aged in Rum Barrels. 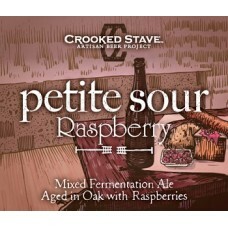 Limited release, we reserve the right to limit if needed. Tour de France Red Case of Wine! Want to start of your journey with some Champagne at the top of the map? Joel Falmet Brut Champagne was rated #1 in the NY Times for best Champagnes under $40. Plus it is a quality grower Champagne. All wines are not available at all stores. You can order online and we will transfer the case to the location closest to you. We reserve the right to substitute wines of equal or great value in case of out of stocks. 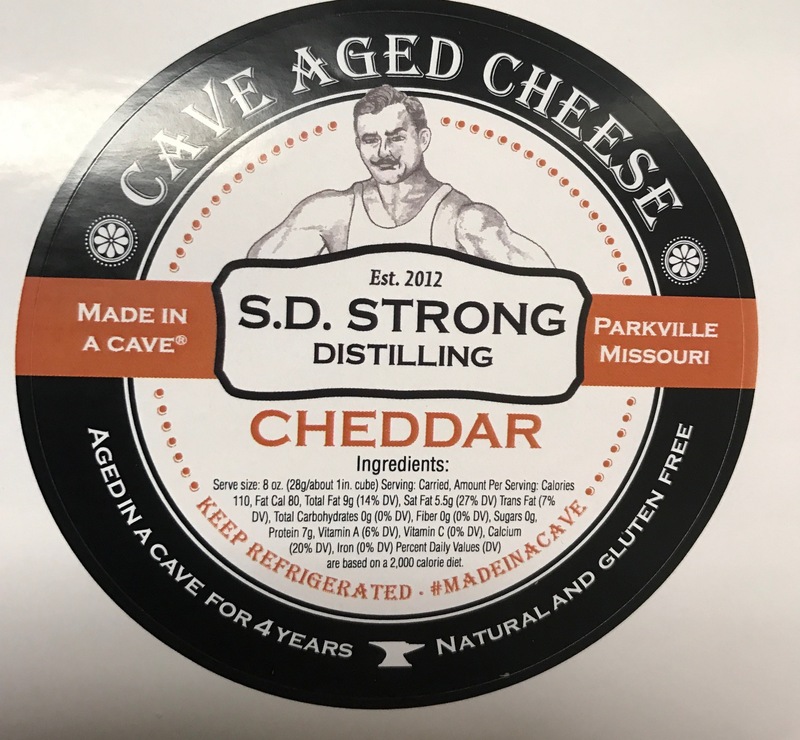 Order online or call ahead 314.727.8788 and we will get the case ready for you. shank) and richly flavored fowl (tea smoked duck). Classic Bordeaux Blend of Cabernet Sauvignon, Merlot, Cabernet Franc and Malbec with vines 50 years of age! A wine of exceptional elegance, complexity and finesse. Offers, deep, layered, dark fruit character on the nose with suave tannins and a lingering finish. Serve With: Excellent with red meats and ripe cheeses. 'Plaisir' means “pleasure” in English. Grapes are hand picked in small boxes for delivery to the winery. Grapes are fermented with native yeast in stainless steel tanks and left on the skins for two weeks the topped up and conserved. Unoaked, aged in stainless steel for the winter and spring then bottled before next harvest. 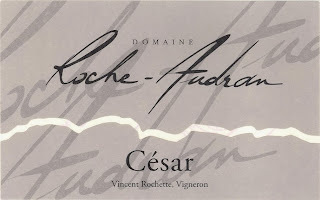 In addition to running the legendary Châteauneuf-du-Pape estate Domaine du Pegau with her father Paul, Laurence Féraud manages a successful negociant wine business under the "Sélection Laurence Féraud" label. This Cotes du Rhone shows of the amazing Syrah from the Rhone area as it is 70% Syrah and 30% Grenache. This classic Côtes du Rhône offers densely layered black fruit aromas with a characteristic spiciness on the nose. With so many over ripe and over extracted Grenache-based wines on the market, Domaine de Servans’ Côtes du Rhône is a great example of what a handcrafted wine, made primarily from Grenache, should be. Red fruit and garrigue notes dominate the nose. 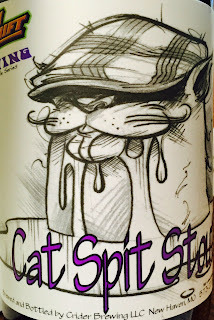 In the mouth, red cherry and black pepper flavors mix with hints of blackberry and cassis flavors from the Syrah. The combination of fruit, spice, and soft tannins make this a great everyday Côtes du Rhône. This is a perfect wine for a casual meal of burgers, barbeque, or pizza. "Very pure notes of cherry and strawberry pervade this wine. They are perfumed with a slight conifer scent that spells freshness and lifted ease. The palate has an unforced, elegant concentration. This is charming and fresh, with convincing depth, purity and a lasting, fresh finish." -- this is the review from the 2014 vintage 90/100 Wine Enthusiast. 2015 not rated yet. Classic Old World Pinot Noir! Juicy and expressive with an amazingly great price. Aromas of sour cherry, wild violets and plush layers of dark berry. Medium-bodied and complex. Pair with roast chicken or turkey. 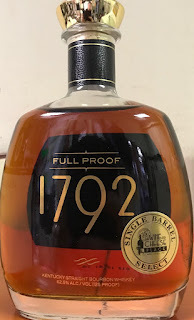 1600 cases produced. Dominated by wild briary fruit, and exotic spices in the nose. The wine’s wild, exotic side, comes from the Carignan, while the dark black fruit flavors comes from the Syrah These two grapes are then complimented by the addition of Grenache, which adds hints of red cherry and black pepper. 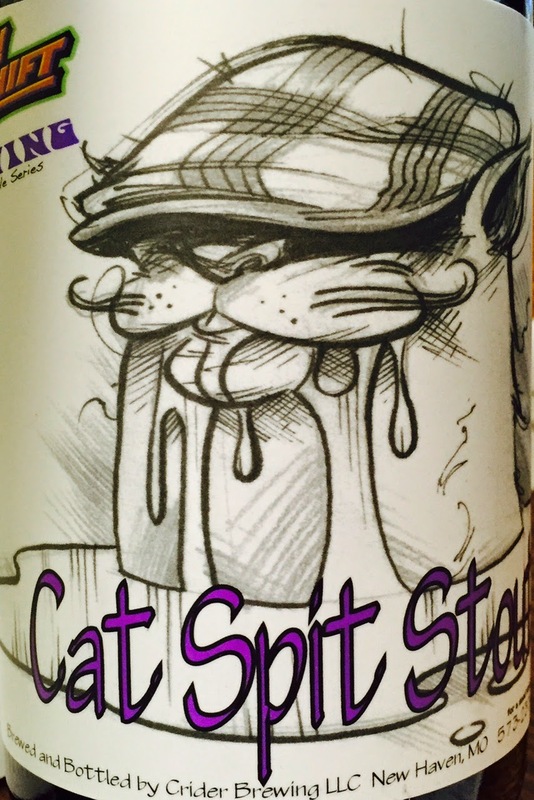 2014 Domaine Cabirau Serge and Nicolas Maury Sec...$19.99The exceedingly elegant 2014 Maury Sec Serge & Nicolas sports a vibrant, transparent ruby color as well as lots of kirsch, black raspberry, violets, garrigue and potpourri-like aromas and flavors. Medium-bodied, silky and layered, with fine tannin, it shows the vintage’s more mid-weight style, yet is perfectly balanced and loaded with charm. Drink it anytime over the coming 4-5 years. I was able to taste the 2013 Pic Saint Loup la Coste d’Aleyrac multiple times, with slightly erratic results. 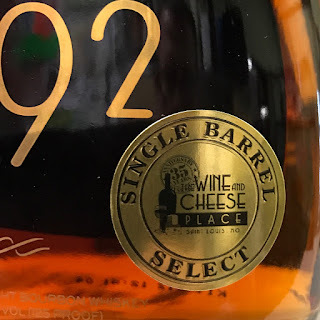 At its best, it has beautiful black raspberry, licorice, peppery herbs and spice to go with a medium to full-bodied, elegant and seamless style on the palate. A blend of 50% Syrah, 40% Grenache and 10% Carignan, drink it anytime over the coming 5-7 years. Honey, home-made toffee apples and fudge. Warm, buttery and mellow. Juicy sultanas and fresh citrus, with subtle vanilla. Clean, full and lively. RICH Melted caramel with a trace of oak. Rounded, smooth and long. Unique hops in every batch. 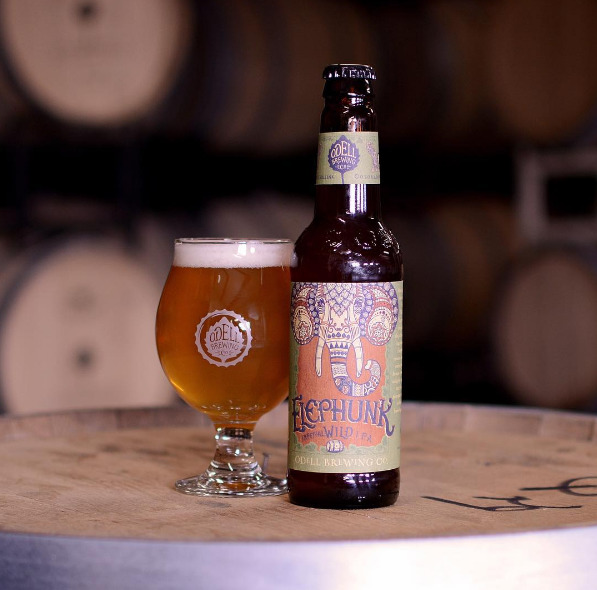 Venture further into the world of brettanomyces with this West-Coast style IPA. Hopscursion blends tropical hop aromatics and funky fruit zest with a dry, earthy undertone. 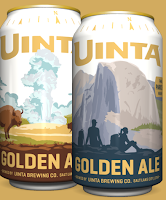 A year-round refresher, this golden ale is light bodied and crisp with a subtle sweetness making this your quintessential anytime, anywhere beer. More in stock and online now. Welcome to Frucht, our land of fruited Berliner Weisse-style beers. Known for a tart flavor profile and traditionally low ABV, our German-style wheat beer gains even more funky notes and natural earthy-woodiness from fermentation in one of our twin oak foeder vessels – the largest known to be fabricated in this country. Each installment in the series features a new fruit, or Frucht, if we’re Sprechen sie Deutsch. 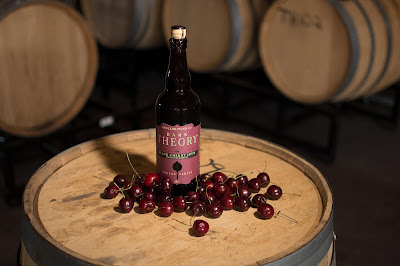 This installment has cherries added, which impart a bright, fruity tartness and elegant hue to the beer. Sometimes nature takes its course. Other times, we guide it. Humulus Terreux is a wild, India pale beer that gives us the best of both worlds. Nature lends us the wild yeast, which we harness for a 100% Brettanomyces fermentation to impart notes of barnyard funk and earth, plus an active mouthfeel and a dry, signature finish. We complement these qualities derived from the brett by selecting a certain aromatic and flavor profile we want to achieve from hops. 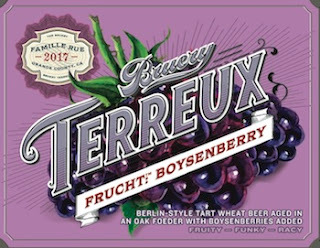 In this installment, we feature Mosaic hops, which contribute a little more sunshine to the funky, pale brett beer, in addition to juicy, tropical and berry fruit flavors.